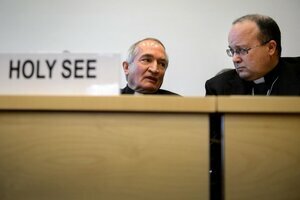 Including some unfinished Magdalene business. 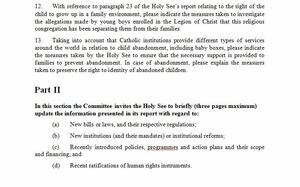 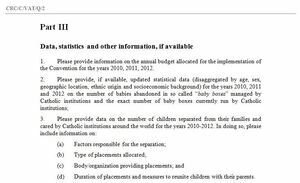 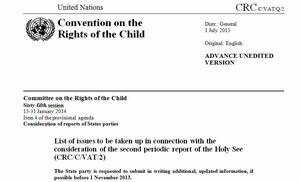 Document here (click on E under ‘List of Issues’ in the row for Holy See). 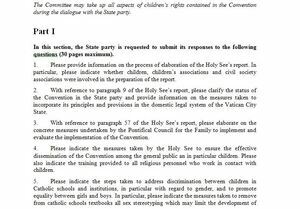 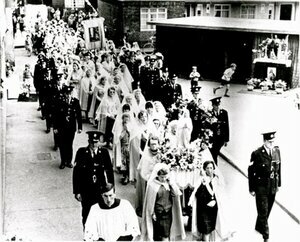 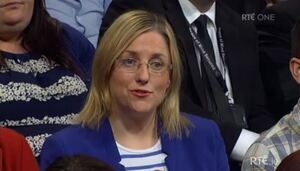 Posted in Misc and tagged Magdalenes, questions, UN, Vatican at 5:09 pm on July 10, 2013 by Broadsheet.